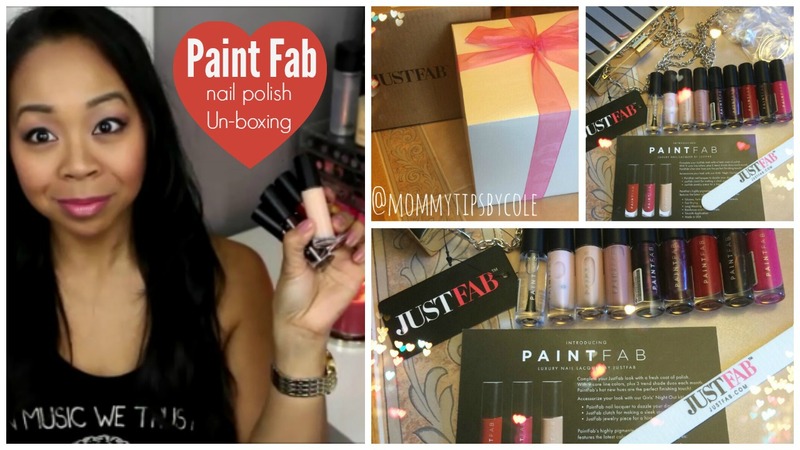 You are here: Home › Beauty › PAINT FAB Un-boxing – New Nail Polishes! 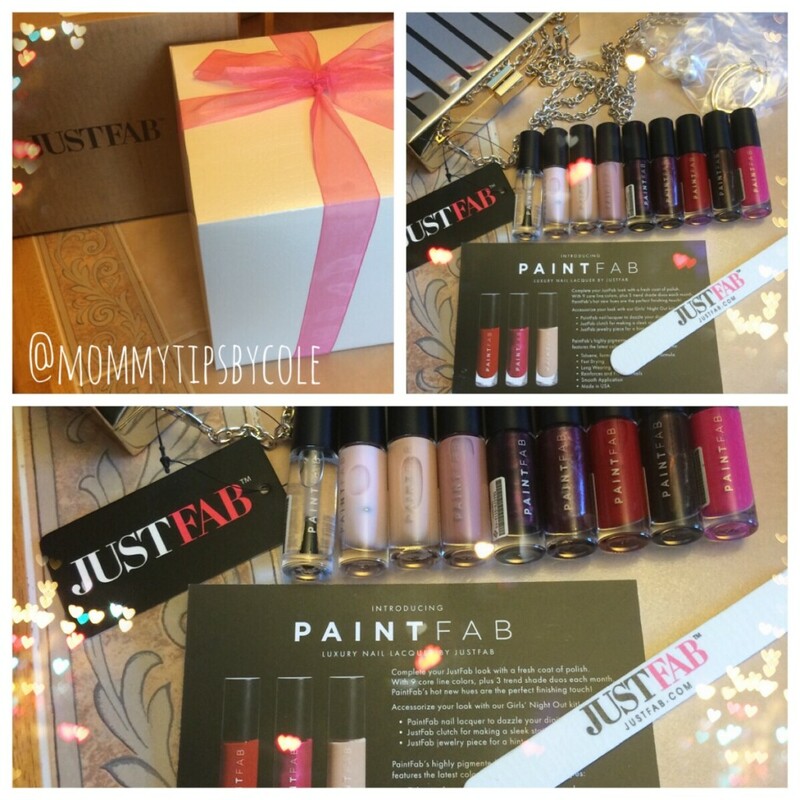 Sign up on Just Fab here to get Paint Fab VIP pricing PLUS get 50% off your first Just Fab item or Buy 1 Get 1 Free! Who loves collecting nail polishes like me? Problem for me is making time to paint my nails, but now that it’s Spring I can’t wait to test out all of the colors in the newest nail polish line…Paint Fab! You can purchase paint fab polishes under Just Fab. With membership you get a huge savings with VIP pricing! In this video I un-box the items I received to share with you plus additional goodies they sent to go hand in had for a girls night out. Just Fab is now a one stop shop for all things girly…shoes…check…bag…check…outfit….check…accessories…check…nail polishes…check!!! So far I am loving the application and pigmentation for the 4 of 9 colors I’ve tried so far! Let me know if you have tried any of these polishes or plan to?